Santander’s Overdraft Fees Are Changing: Are You Affected? Are you affected by the changes to Santander’s overdraft fees? Following an investigation by ‘Which?’ and the resulting media attention, Santander is the latest UK bank to make changes to the way it charges its customers for unauthorised overdrafts. Before we explain what charges Santander has scraped, let’s take a look at what the research by ‘Which?’ revealed about the prices of overdrafts in the UK. After a detailed examination of what Santander customers can now expect to pay, we consider what other changes are in the pipeline. After their consultation paper on high-cost consumer credit, what is the FCA planning to do in 2019? In May 2018, the consumer watchdog set out to compare the prices of borrowing £100 for 30 days from a payday loans vs. unarranged overdraft from 16 High Street banks. Since the payday loan cap came into effect, lenders are unable to charge borrowers more than £24. By contrast, the charges for unauthorised overdrafts are both varied and confusing. Banks can apply several different charges including: debt interest; daily fees (from £5-£10); monthly fees (£6-£25); paid transaction fees and unpaid transaction fees. When banks apply one or usually more of these fees to an unarranged overdraft, it isn’t surprising that the cost easily surpasses that of a payday loan. In fact, 11 of the 16 banks were more expensive than a payday loan and, Santander was revealed to be the most costly, charging its customers £179 or 7 times the cost of a getting a payday loan. 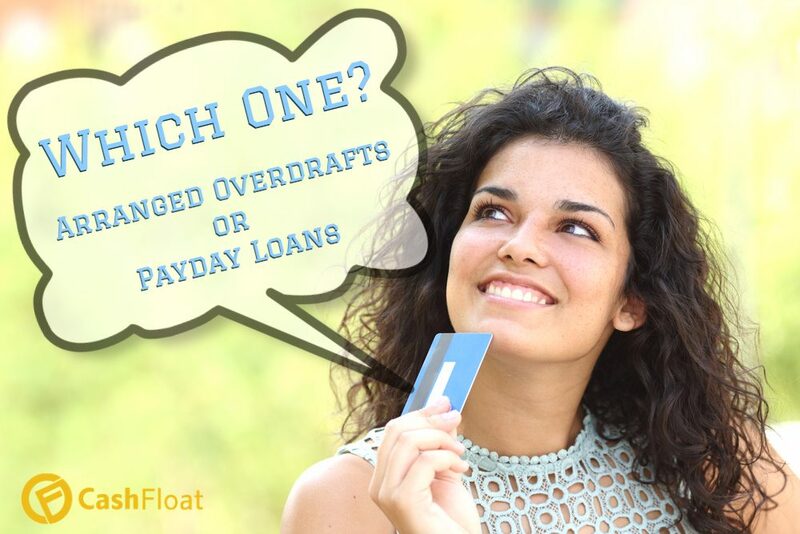 11 out of 16 banks charged more on their overdraft than a payday loan! The new charges for Santander customers take effect from the first full monthly bank statement on or after 10th July. However, these accounts will continue to have charges for arranged overdrafts. Other personal bank accounts available from Santander such as the Everyday Account, the Student Account and the Graduate Account will still have fees, but the bank has cut the Monthly Maximum Charge (MMC). From £95 as it was before 10th July, it has been nearly halved to £50 (or up to £6 a day). Their Basic Current Account remains unchanged without any santander’s overdraft fees or a monthly account fee. Full-time students will still be entitled to a fee-free overdraft facility up to a maximum of £2,000. Which Santander Customers Will Benefit from Scrapped Overdraft Fees? Santander has said that the vast majority of its customers, or approximately 4 million people, will find themselves better off as a result of the changes to unarranged Sanrander’s overdraft fees. However, it says that a small proportion of 0.1% will be worse off because of the way the MMC cap used to be applied for all overdrafts, but is now only applied to unauthorised borrowing. What Changes is the FCA Planning in the Future? In light of their consultation paper on the high-cost, short-term credit market, the FCA encouraged the development of online/in-app tools to help customers’ money management skills as well as the use of text alerts to let them know when they were going into the red. They also criticised banks for allowing the overdraft facility to be counted as ‘available funds’ at ATMs. There’s no doubt that the removal of fees will make a great deal of difference for millions of Santander customers. Cash sometimes runs low near the end of the month, and so many of them need to use their overdraft facility. It’s about time that High Street banks started treating their customers a little better instead of taking advantage of them. Hopefully, other High Street lenders will follow the example set by the Lloyds Banking Group and now Santander. Find out other financial news from Cashfloat – a loans without a guarantor.